mypinkchefblog | chefs that save money. ANIMAL PRINT GOLD SWAROVSKI CRYSTAL NECKLACE. $27.00. Members get 15% off. We’re Gutsy, Ambitious and willing to take risks: Welcome to the world of the 2016 Entrepreneurs. New studies show it takes new university graduates an average of five years to find full-time employment, so it’s really no wonder we’re more determined than ever to create our own jobs – and the technology is at our fingertips. Having your phone as an extension of yourself doesn’t just help your social life – being this connected to the world means you can stay switched on to your new business 24/7. New techy super – skills now help write business plans, market the bejesus out of your business and make you money. But everyone needs a bit of guidance, these people are Entrepreneurial genius. So here’s to getting your new business of the ground, from the idea (that bit we can’t help you with) to making your first profit. The Vital Importance Of Your Gut. To begin with explaining into healing gut protocol. I had to do a lot of research on the gut and how it effects your health. It’s not just your belly or your waistline, it’s the gateway of your brain and immune system. Hippocrates, the Father of Medicine – said, “All disease begins in the gut.” But modern day medicine, focuses more on treatment than causes. Many researches are now saying that supporting gut health and restoring the gut barrier will be the most important goals of medicine. Renowned for its ability to soothe throat, stomach and bowel irritation. 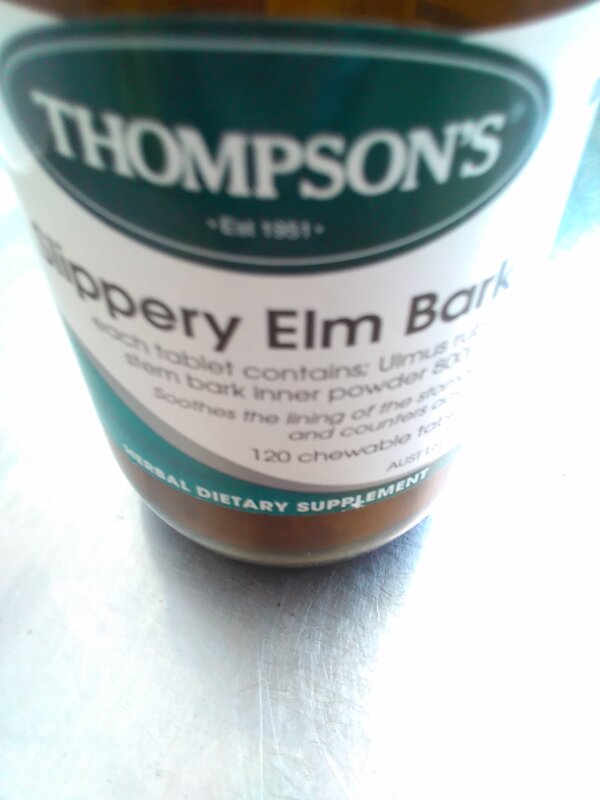 Slippery elm bark can also counter acidity and relieve the symptoms of gastro disturbances. Soothes and helps mend holes in the lining og stomach. Lee Holmes healing story (continues). She made a conscious decision to look more deeply at health and disease, to discover where it came from and heal herself naturally. Thus began the process of taking her medical destiny into her own hands. At first her body reacted to everything and she had developed allergies and intolerances. So she began by eating lots of liquid foods, as they are easy to digest and her system would absorb nutrients more effectively. This process of gently healing your gut lining takes about four weeks, and it will give your gut digestive system a chance to improve and recover. Then you start taking probiotics and eating probiotics foods to heal your gut and replenish your gut microflora (good bacteria). Lee still gets flare ups on rainy days, but has learnt how to cope with it. She no longer needs prescription drugs and is 90% recovered. Six years ago she was diagnosed with a non specific ( that is, affecting several organs ) autoimmune disease and fibromyalgia. She spent three months lying in a hospital bed, coming to terms with the illness and the crippling arthritis. She lost more than 15kg; hives and bruises covered her from head to toe; she suffered from brain fog, hair loss and extreme fatigue. There were many days she couldn’t get out of bed. During her time in hospital she was given a concoction of drugs from immunosuppressant and antibiotics to steroids, anti cancer drugs and anti inflammatories. To get the inflammation in her body under control. She got nauseated, tired, blurry and foggy. When she woke up from intermittent and interrupted sleep, she felt like a forty year old in an eighty year old body. She was bent double and unable to get out of bed, her beautiful thick hair was falling out in clumps on her pillow. As she was lying there, she wondered if it could be helpful to heal her gut and give her system a chance to recover, and regain her energy and health .